BRYZEY pays humble respect to many of the people involved in his burgeoning career with SHOUT OUTS! !, to all the cats out there buyin my traxs and all involved in the house game!!!! (BIG LOVE) and also Biggest love to my FAMILY!! 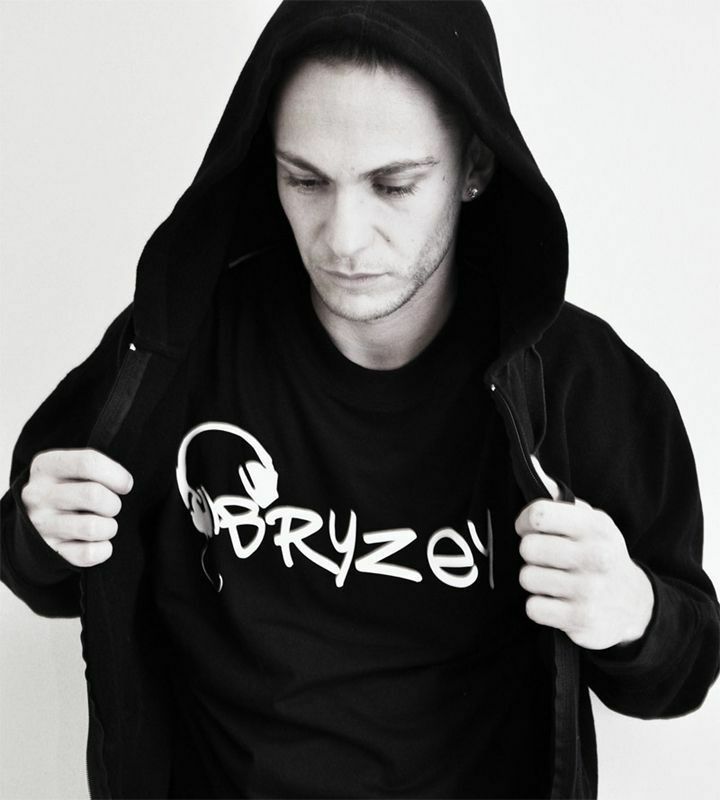 BRYZEY says his solo style, “ Consists of a very rushy back ground in music and it shows very much in his production"